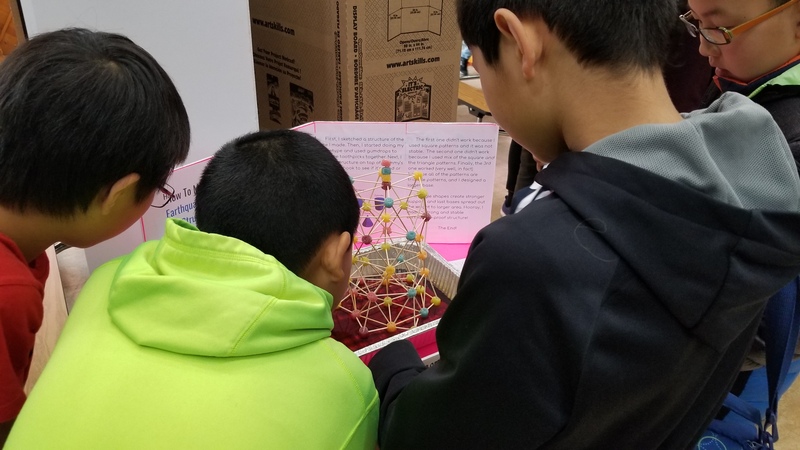 Each year, the students and classrooms at Alamo participate in our annual Science Fair. 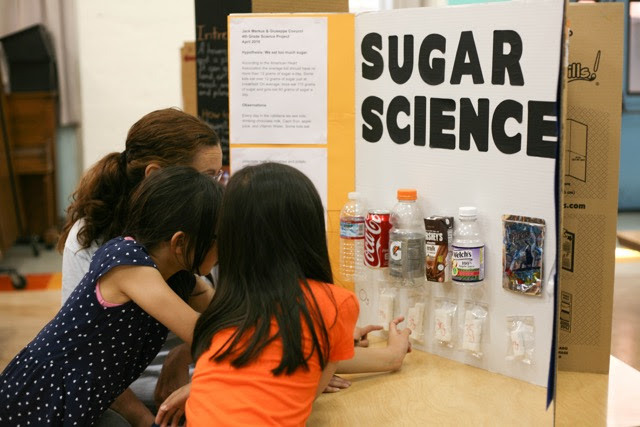 This year, the Science Fair will take place on Friday, April 12th from 9:00 am – 2:40 pm and 5:30 pm – 7:00 pm in the Alamo Auditorium. The deadline to sign up is Friday, April 5th, please turn your application in to the office! 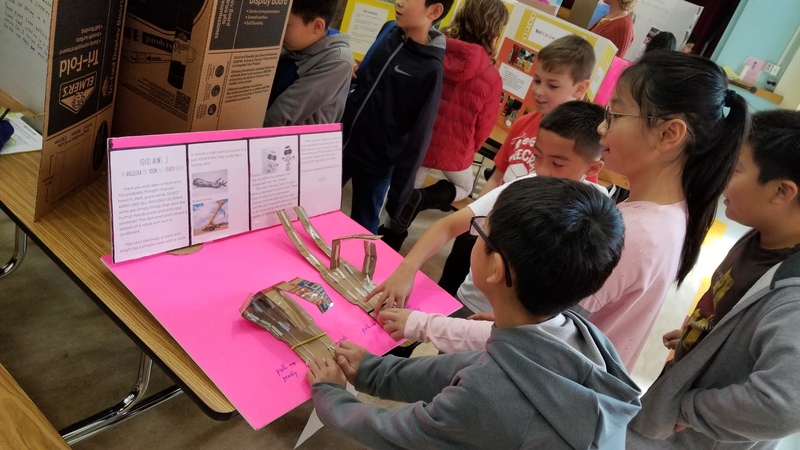 Please click below to get the 2019 Science Fair sign up form or look for a hard copy in your child’s Wednesday envelope. Classrooms and/or individuals are invited to prepare science projects to present at the science fair. Up to 3 children (from the same or different classrooms/grades) can work together on a single project. During the school day, students will visit the auditorium to look at all the projects with their classes and will have the opportunity to present their projects to their classmates. 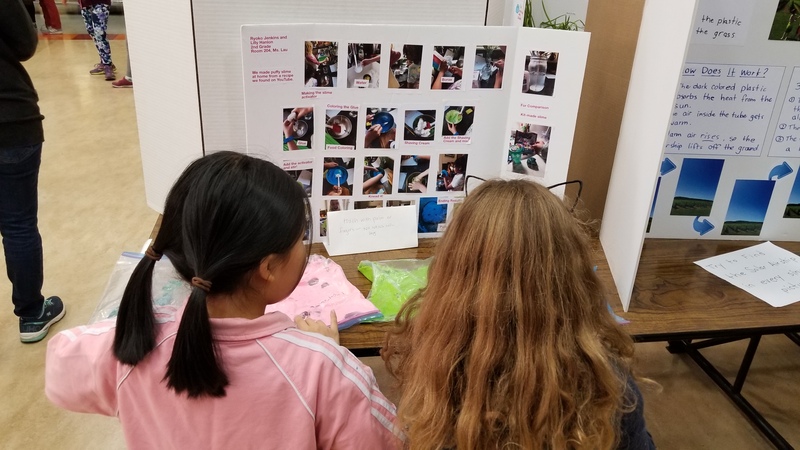 Even if your child does not have a science project this year, all parents and families are encouraged to attend the science fair in the evening from 5:30 – 7:00 pm. It is a fun learning environment, and students attending will answer your questions about their projects! Project idea sources: Teachers, Alamo Library, San Francisco Public Library, and the internet. Perhaps your child has an idea of his/her own. Help your child form a question around his/her interests that can then be investigated. For example: Does the color of light influence the growth of plants? Does water freeze faster or slower if salt or sugar is dissolved in it? What sort of trash is produced at home or in the classroom—Garbage? Recyclables? Compostables? What is the resulting impact on the environment? Remember that the project should not be done by the parents – your children should fully understand how their project was done and the results of their experiment. Project set-up is in the auditorium between 8:20 and 8:40 am on April 12th. Projects are to be presented on free-standing cardboard displays and on the table area in front of the board. We encourage students to use recycled cardboard to make their poster boards. It is important for all displays to be free-standing. A prize will be given to each participant!! We need parents to volunteer to help the children set up the experiments, staff the science fair during the day, and clean up in the evening. Please contact Jennifer Erskine Ogden or Cathy Lee for more information.